Our recaps of the Easter eggs in the Marvel Cinematic Universe continue with the none other than your friendly neighborhood Spider-Man! 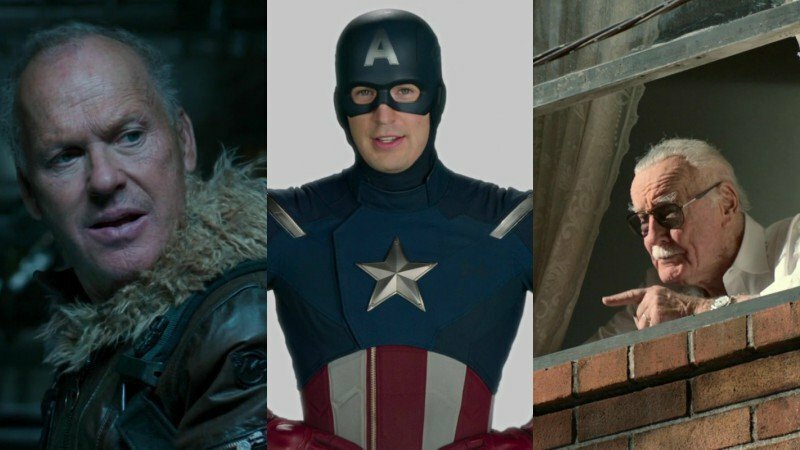 The webslinger made his debut in 2016’s Captain America: Civil War but quickly followed up with his own solo movie the next summer! Check out the Easter eggs from Spider-Man: Homecoming in via the link below! A sequel to the film is officially set to debut on July 5, 2019, though a title for the film hasn’t been announced. The film will reportedly follow Peter’s Junior year in high school and Kevin Feige has confirmed the film will be more of a globe-trotter than previous Spider-Man movies.